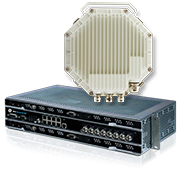 The MDS Orbit Platform supports a diverse portfolio of industrial licensed narrowband wireless modems and routers to extend network coverage in various spectrum and geographic conditions. MDS Orbit’s licensed solutions with QAM and adaptive modulation offers 6 times increase in speed, cutting edge performance and versatility in the 400 and 900 MHz frequency bands. The MDS Master Stations, built upon our modular communications platform, are used with SD Series and x710 series remote radios. 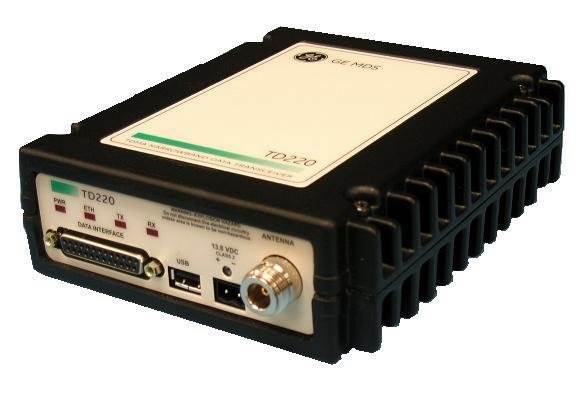 The Master Stations support full duplex communication in a protected 1+1 warm standby transceiver configuration providing maximum reliability for continuous use, high duty cycle applications associated with licensed narrowband Base Station and Repeater applications. The Master Station is offered in a 19”/43.8 cm rack-unit high chassis containing an internal duplexer with options for connecting an external duplexer if required. 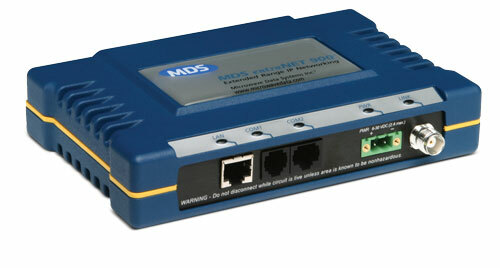 The MDS SD Series supports 200MHz, 400MHz and 900 MHz licensed frequency and features a software-defined modem and an optimized hardware platform supporting both IP/Ethernet and serial communications. 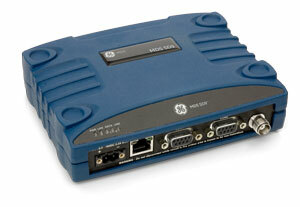 SD products are ideal for customers using dedicated frequencies for long range communications to PLCs. These telemetry solutions are optimized with low power and sleep mode features for battery and solar applications. 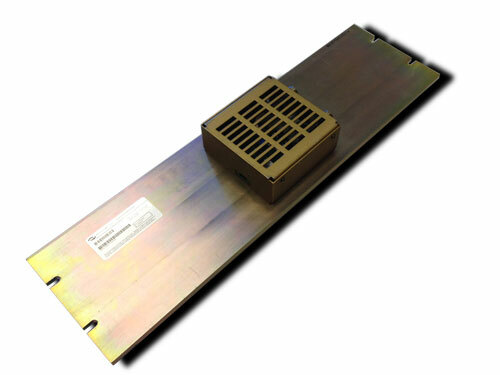 The MDS Intrepid products offer long distance, high capacity, point-to-point solutions that operate in the 6-38 GHz bands. The Intrepid is ideal for high capacity mission-critical communications such as backhaul. Field-proven in the US and overseas for years, the MDS Power Amplifier family provides robust transmit signal amplification for the 150 and 220 MHz bands. 900 MHz model availability is pending FCC approval. The MDS TD radio family provides robust communications for Positive Train Control (PTC). 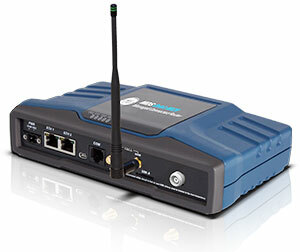 Our economical and simple to use communications system operates with the major PTC system integrators and equipment. Several versions are available depending on your application needs. The MDS RCL Series, based on the MDS entraNET 220 Remote Control Locomotive Communications system, is used in portable controllers, onboard locomotives, and at yard infrastructure sites to provide extremely robust and reliable operation in switching yards.